Salsa lessons every Tuesday night at the YWCA in Berkeley taught by veteran salsa instructors Ava Apple and Rodolfo Guzman. 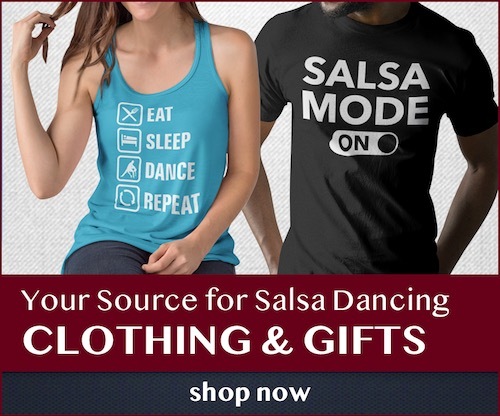 Beginning salsa lessons at 7pm and intermediate patterns at 8pm. Partner not required.